28th Jan 2014 Awards night. 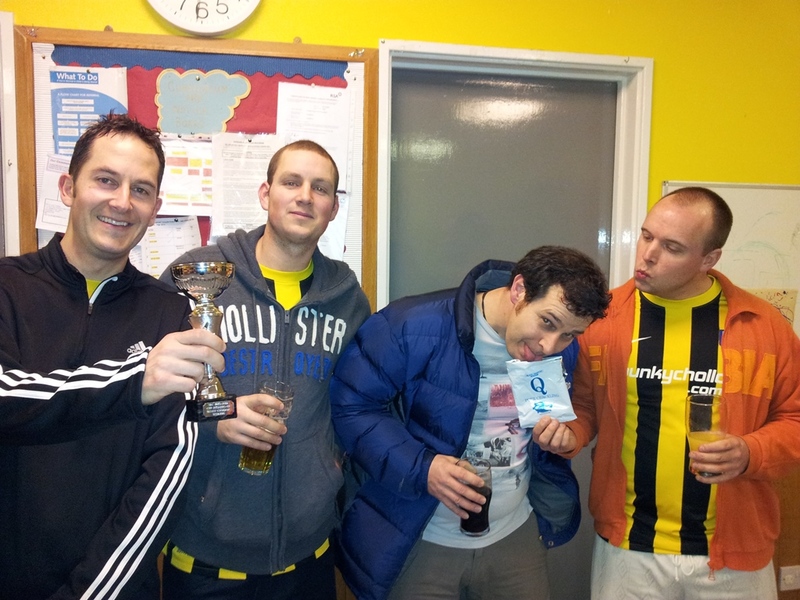 bunkychollox.com win Ryan's Fair Play award from Real Bunky Chollox, well done lads. 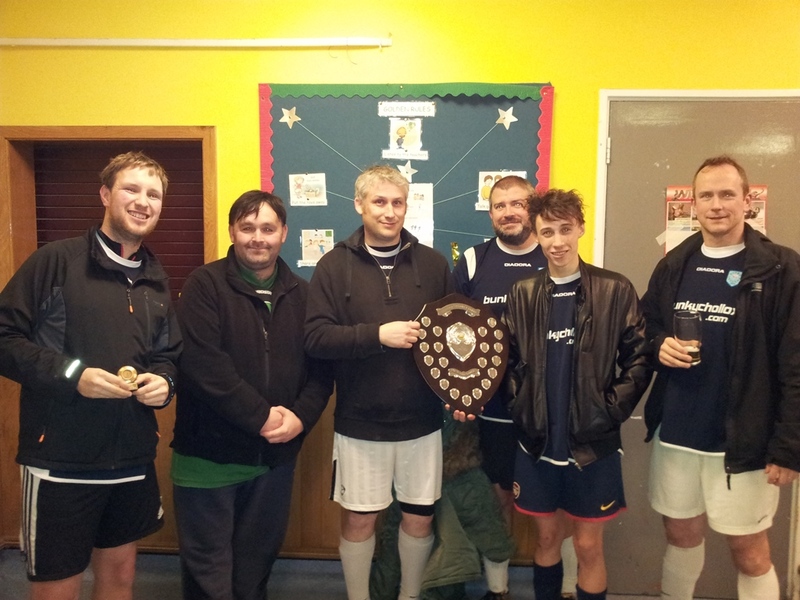 Bunky Chollox Wizards Cup Runners-Up to MK Hounds. 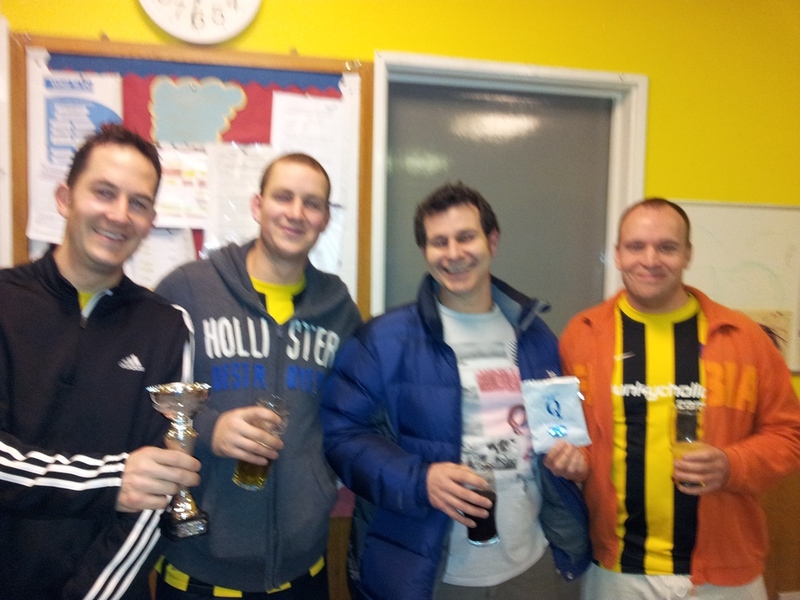 Boca Shenley won the league from MK Hounds.